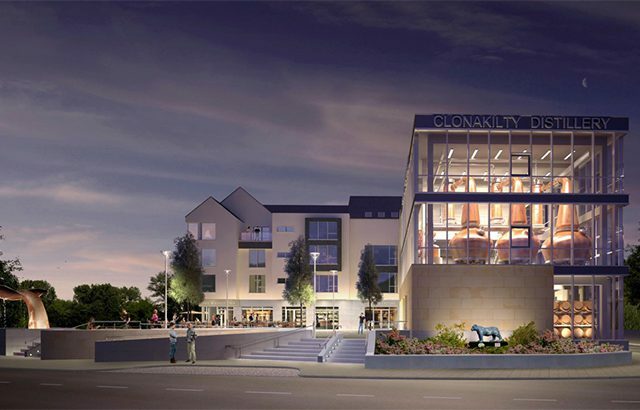 Construction on the Clonakilty Distillery in County Cork is set to begin next month, with an expected completion date of summer 2018. 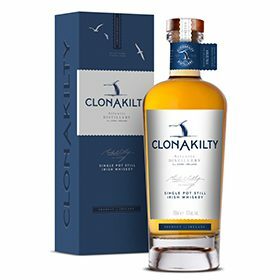 The Clonakilty Distillery, located on the Wild Atlantic Way route in Clonakilty, was founded by the Scully family, who have farmed by the coastal land for eight generations. The distillery plans to produce a triple-distilled single pot still whiskey using malted and unmalted barely, grown on a family-owned farm and by neighbouring farmers along this coastal region. It will be matured in a nearby Atlantic Ocean Warehouse, cut with own deep well water and matured in carefully selected casks. Until the whiskey is ready, the distillery plans to launch a blend from select casks from other Irish distilleries in early 2018. The product is said to be carefully blended to “produce a profile that reflects the Clonakilty brand”. The distillery also plans to launch a gin, created using botanicals harvested from the coastline of the family-owned farm. The distillery will also feature a visitor centre, where guests can learn about the location and the influence of terroir in the products, as well as a restaurant and gift shop. “Our family has farmed this coastal land for eight successive generations. I am proud to be able to work this coastal farmland to grow our own barely,” said Michael Scully, co-founder of Clonakilty Distillery. “I have travelled for many years on business but our goal as a family is to now build a business which we can be proud of in our home town of Clonakilty. It’s a business that will bring employment and tourism to the area, introducing this wonderful region to a wider global audience”.